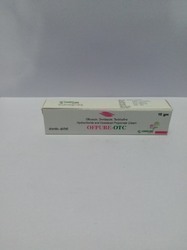 Providing you the best range of ofloxacin orindazole terbinafine hcl clobetasol propionate cream, diclofenac diethylamine linseed oil methyl salicylate menthol gel, diclofenac linseed oil methyl salicylate menthol gel, ofloxacin ornidazole terbinafine hcl propionate cream and clobetasol propionate neomycin sulphate miconazole cream with effective & timely delivery. 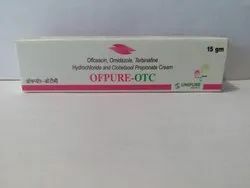 We are the leading suppliers of Ofloxacin Orindazole Terbinafine HCL Clobetasol Propionate Cream. 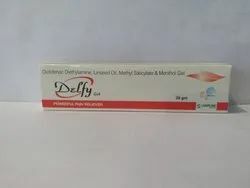 We are the leading suppliers of Diclofenac Diethylamine Linseed Oil Methyl Salicylate Menthol Gel. Looking for Pharmaceutical Gel and Ointment ?